Hacking Meat is an online conversation exploring how can information and technology be used to hack (or reimagine) a more sustainable, profitable and healthy future of meat. 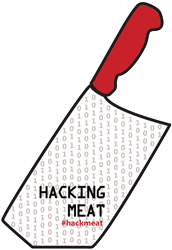 Join the conversation and share your ideas or product requests in the comments, on Twitter using #hackmeat, on Facebook or at the Hack//Meat hackathon happening December 7-9 in NYC. My family has been farming for over 30 years. In a way I feel like we have seen it all, but a renewed interest in local sustainably raised meat is certainly new and welcome. Despite increased demand and enthusiasm, there are still barriers that prevent us from being truly economically sustainable. To stay profitable we have to sell whole animals in a timely manner, and in choosing to sell directly we take on all the work after our animals are butchered at a USDA processor, which involves handling the tedious task of logistics and inventory. For years, we didn’t have access to local slaughterhouses. Those that did exist were booked months in advance during peak season, making selling meat directly stressful and unmanageable. Thankfully, we now have three local USDA inspected processors that have given us the power to form direct relationships with our consumers, which we find deeply rewarding. We currently offer grass-fed beef, lamb, pastured pork and chicken and make deliveries to New York City. Our marketing strategy is an evolving process: we sell whole live animals, specific cuts to restaurants and local stores, and also to a buying club based in NYC, along with deliveries through our website. We are in a catch-22: we have to have meat available to sell, but we don’t want to have it for long, and it’s hard to communicate to our consumers what we have in quantity using only our website. The day we pack the meat orders is a long and laborious day where extreme concentration is needed, and some humor. An inventory software system, possibly one with a barcode, could be very useful because our meat rarely comes in standard sizes and we have to price each piece individually and write it down for each animal. For instance, each of our three local processors cuts the meat in its own way, and our finished animals also vary in size. The resulting cuts vary in weight (a range of up to 3 lbs) and amounts (a larger steer might produce more steaks than another). We don’t benefit from the standardization that is common in commodity meats because we use heritage breeds and finish them on pasture. Many current farm software sites don’t address the unique challenges of meat inventory. A software program that could streamline our inventory and save us time would make us far more profitable, which is essential for a small farm because our margins are so slim to begin with. the food chain themselves. Technology that could help us maintain our frozen inventory, cultivate relationships with potential consumers and communicate to current customers what we have available would make our packing day easier and could make the difference between our farm not only surviving, but thriving. Join the conversation and share your ideas or product requests in the comments, on Twitter using #hackmeat, on Facebook or at the Hack//Meat hackathon happening December 7-9 in NYC. 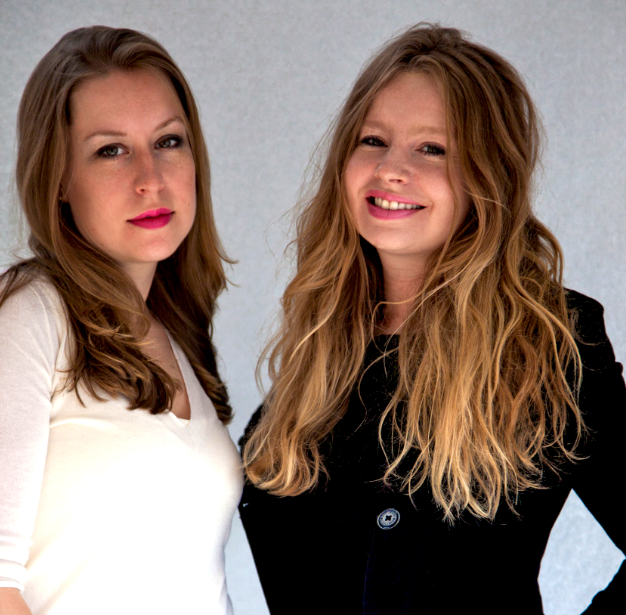 Ulla and Melkorka Kjarval grew up in a farm in Upstate, NY. In 2006 they founded Sheepdog Print and Design, LLC a creative agency that specializes in design, web solutions, writing and photography. 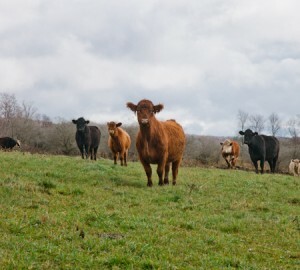 They also help to market meat for their family's Spring Lake Farm in Meredith, NY. We need to get you the bar-code package - and be sure your processor has a scale with bar-code printer attached, so that "source verified" labels can be applied right when cuts are packaged. Locale Chesapeake on T or www. to contact us!